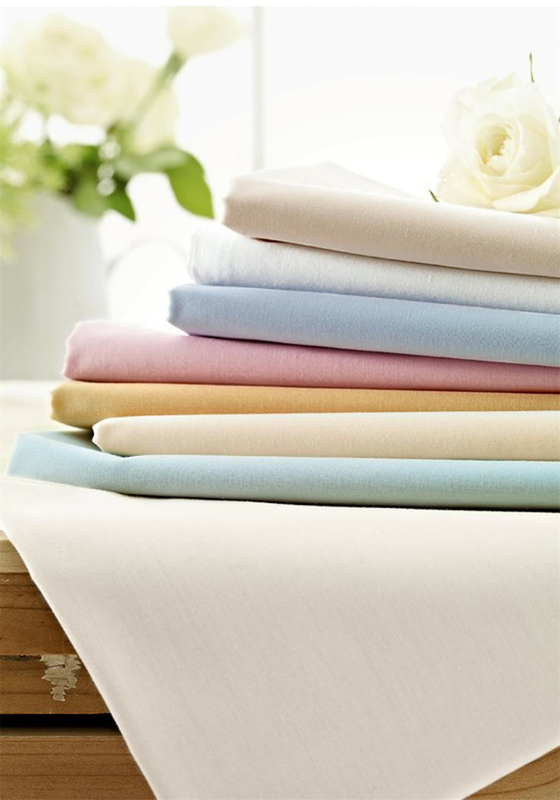 This base valance from Helena Springfield has a 180 thread count percale giving it excellent drape, with a smooth finish and a soft feel. It has a 38cm drop. 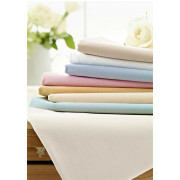 The high quality of cotton and polyester make it easy to care for with minimal ironing.